View our WSLS TV interview. Click here for more facts. 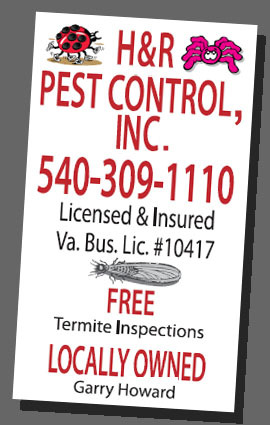 Bed Bugs in SW Virginia! Click here to learn more about this growing but treatable menace in our area. 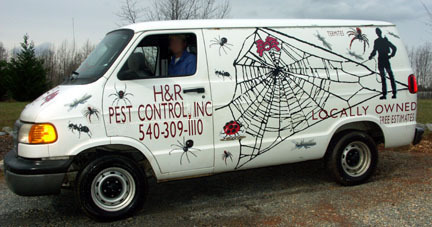 "Honest & Reliable Professional Extermination "